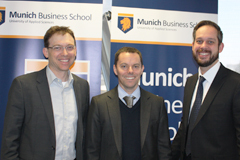 MBS hosted the post-graduate workshop titled “Europe and the world” within the DBA program. Pressing issues around the European Union were the subjects of a scientific, profoundly fact-based examination of imminent challenges. One of the topics the postgraduates discussed was the planned transatlantic free trade agreement TTIP. If the largest free trade area in the world between Europe and the United States was ratified, it would affect 800 million citizens. 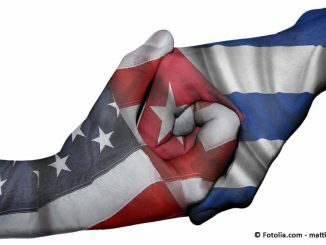 Advocates see great opportunities for the two economic areas, since the agreement promises economic growth and higher wages. 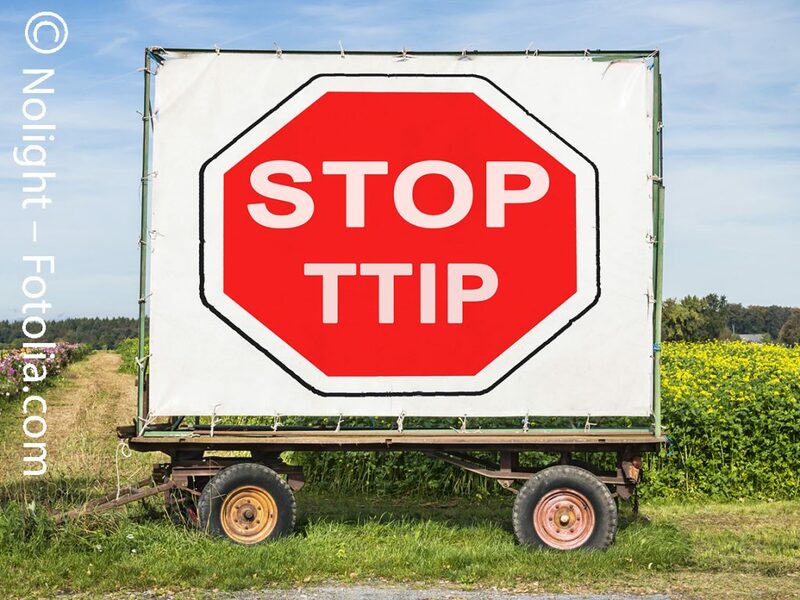 Opponents of the Transatlantic Trade and Investment Partnership, in short TTIP, complain about its lack of transparency during non-public negotiations, threats to medium-sized businesses, the environment and consumers. Negotiations around TTIP have been going on since 2013. The plan is to facilitate trade between the US and Europe. The European Commission, led by chief negotiator Ignacio Garcia Bercero, is discussing in various professional and interest groups how to remove obstacles and hindrances to trade. The US experts, led by Dan Mullaney, he himself a member of the Office of the United States Trade Representative, also want to remove barriers. But often, both sides get in each other’s way thematically. Sensitive issues during adaptation are about food regulations and environment certificates which have to be brought to a common standard. What do politicians expect from TTIP? Currently, many products cannot be traded profitably because customs, bureaucracy and differing technical standards are an obstacle to the exchange of goods between the continents. Examples are car blinkers or food packaging. There is a demand for both products in Europe as well as in the US. But since these goods are subject to different regulations and standards, it is not profitable for companies to adapt their products. The current public debate with the opponents and supporters of TTIP has produced an atmosphere which the MBS postgraduates intuitively evaluated as rather negative. Above all, the non-transparent negotiating of the TTIP partners behind closed doors has led to distrust for the trade agreement. To get an unbiased idea about the process, scientific methods should be used for investigation without allowing for prejudiced opinions. 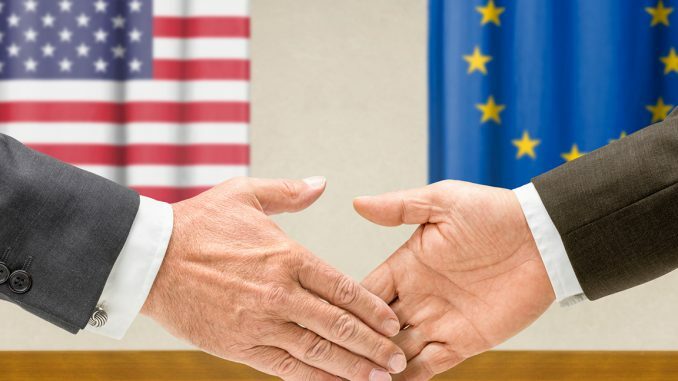 Once they had managed to get insight into the contents of the treaty text via a TTIP leak, the postgraduates methodically analyzed potential consequences of the planned free trade agreement between the US and the EU. The result was a surprise to all: It is possible to combine free trade and fair trade on the basis of the contents of TTIP. To ensure that this is possible in any situation, however, a “living agreement” is required which must be adaptable to counter undesired effects jeopardizing social progress that threaten to get out of control. Economic advantages alone must never be the highest objective of TTIP, but above all social progress, for example by preserving the already achieved high standards for food, healthcare and in the field of ecology and environmental friendliness. TTIP may further be seen as a stabilizing factor for the Western world. 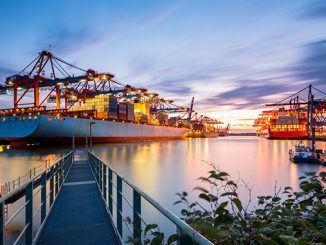 Altogether, the treaty would establish a significant free trade and investment partnership which would include roughly 50 percent of all global trade. On the other hand, it would create an imbalance that would put countries of other regions at a disadvantage. Capital concentration could be reinforced, thus causing even worse social inequality, which in turn – due to reduced competitiveness of developing countries – could lead to increased migration. It is absolutely necessary to consider a mechanism to reduce such disparities in the wake of TTIP, for example in the form of “Foreign Direct Investments” of economically strong states in these developing countries. Correspondingly, the agreements of the World Climate Treaty of Paris should be integrated in TTIP so that further economic growth can take place without harming the environment. Another important critical point that remained unsolved in the workshop is the investor protection ISDS (Investor-State Dispute Settlement) according to which investors can sue states if their legislation leads to economic disadvantages for the respective investor. Therefore, there is the risk that states will avoid – for example – the enactment of important laws for fear of lawsuits. In closing, the postgraduates came to the conclusion that an agreement that is acceptable to a broad majority is thinkable for the TTIP negotiations if based on facts, and if social progress was prioritized over merely economic interests. Heiko Seif teaches as professor for International Management and his academic emphasis at Munich Business School is on Innovation, Industry 4.0 and Sustainable and International Management. After graduation, Seif taught at various German universities, and his field of activity was primarily concentrated on consulting the automotive and aircraft sectors. He founded the management consultant office CNX Consulting Partners and presently works as senior manager in the field of IT Management at UNITY AG.